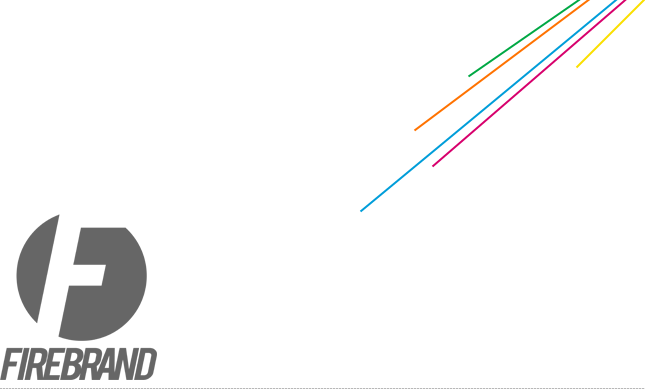 Firebrand: ROUND-UP: Our favourite free creative software! 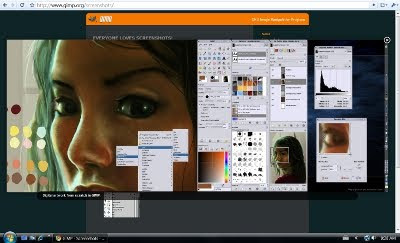 ROUND-UP: Our favourite free creative software! Looking to be creative, but you're on a tight budget? Here's our favourite free professional software available for download from the interweb. 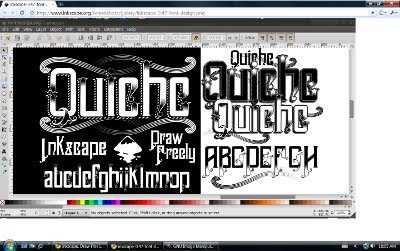 If you wanna make stuff from scratch, InkScape is for you. Like Adobe Illustrator, InkScape allows its users to use open-source Scalable Vector Graphics (SVGs) in order to create their own images, rather than to simply manipulate existing ones, and is perfect for lots of different design compositions like logos or graphics, etc. 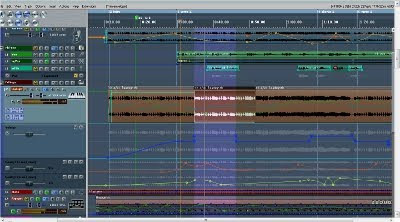 As far as free "newbie" audio recording/mixing software goes, Reaper is the best multi-track software ever created. Plus, if you're willing to pay the $60 personal or $225 commercial pricing for the full software, you'll be using software equal to that of many professional recording studios. 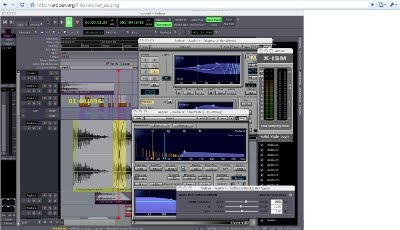 So, you want amazing multi-track audio recording software like Reaper, but you've got Linux? Ardour provides the same professional feel! Want to add an oboe track to your recording, but you just don't have one? Or, maybe you forgot your Reverb petal at home? 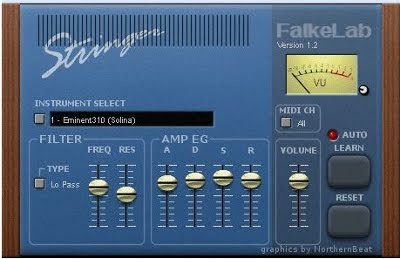 There is definitely a software VST (which stands for "Virtual Studio Technology") on super-clean VST Planet that can help out a musician who's recording in a sticky situation.